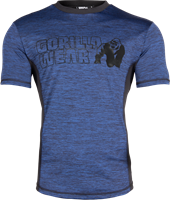 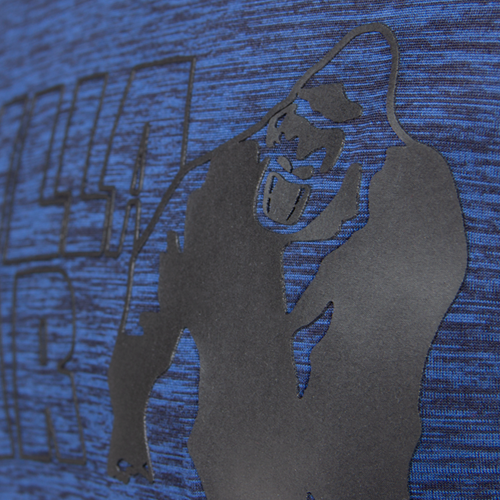 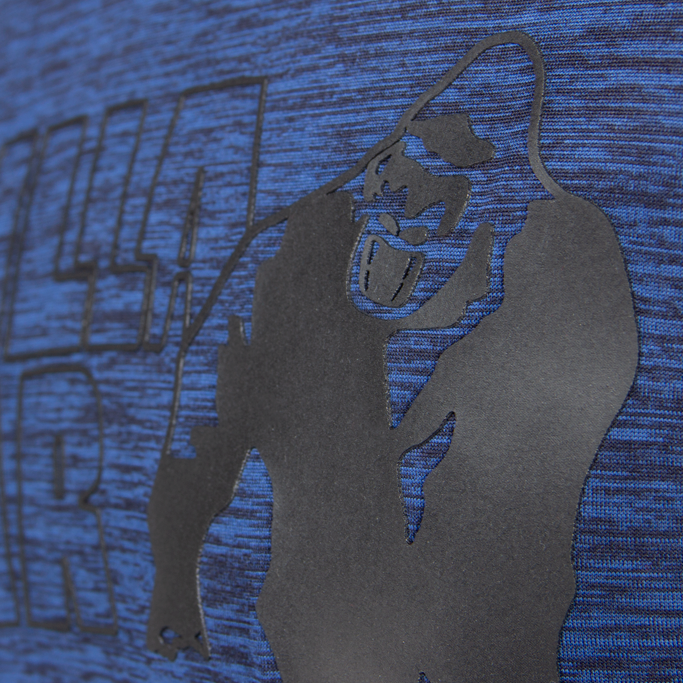 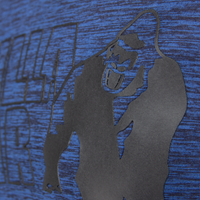 The Austin Gorilla Wear USA T-shirt is ideal for workouts as well as casual wear. 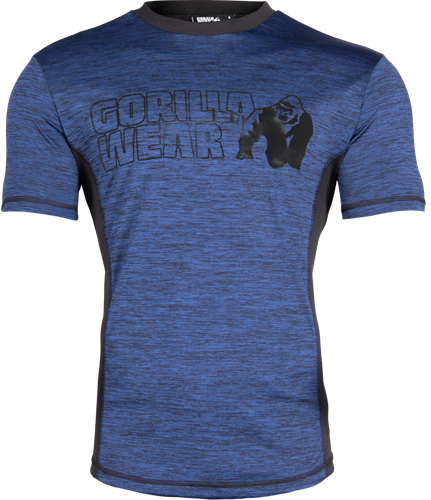 This model focuses on combining high-quality performance and softness. 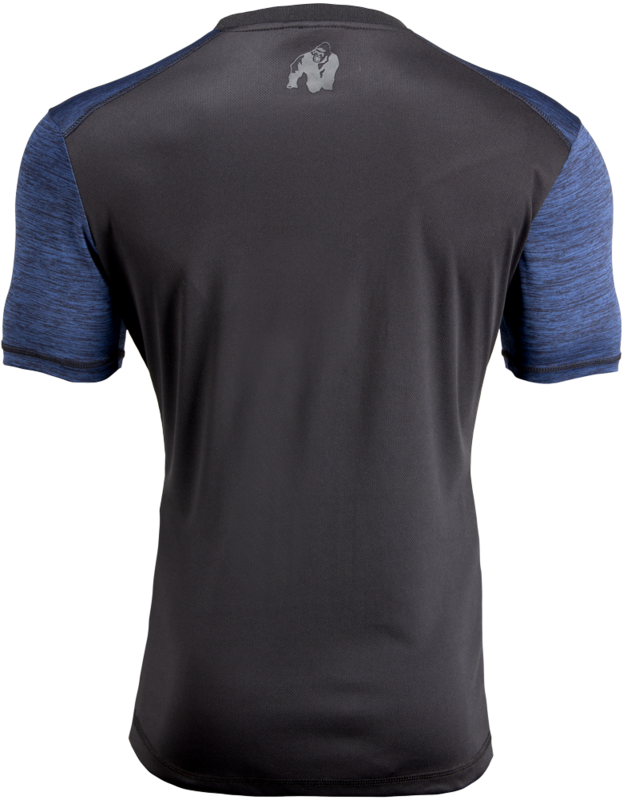 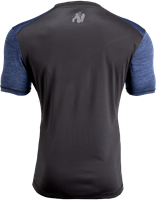 Also, the material has a breathable feature which helps the user with maximum comfort during workouts and/or daily activities. 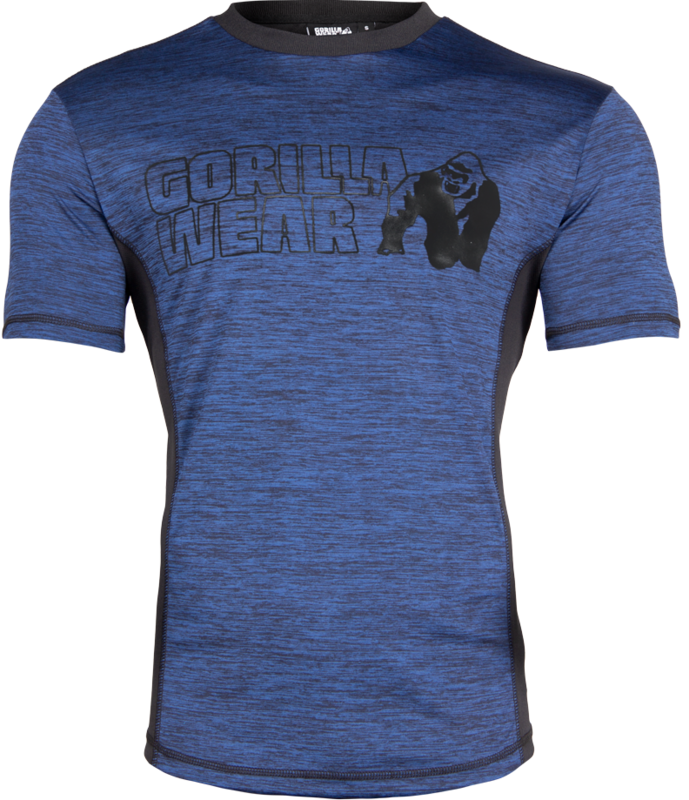 It's time to show the people that you are a member of the GORILLA WEAR Family where you can choose between the colors Navy/Black, Gray/Black, Red/Black and Light Green.